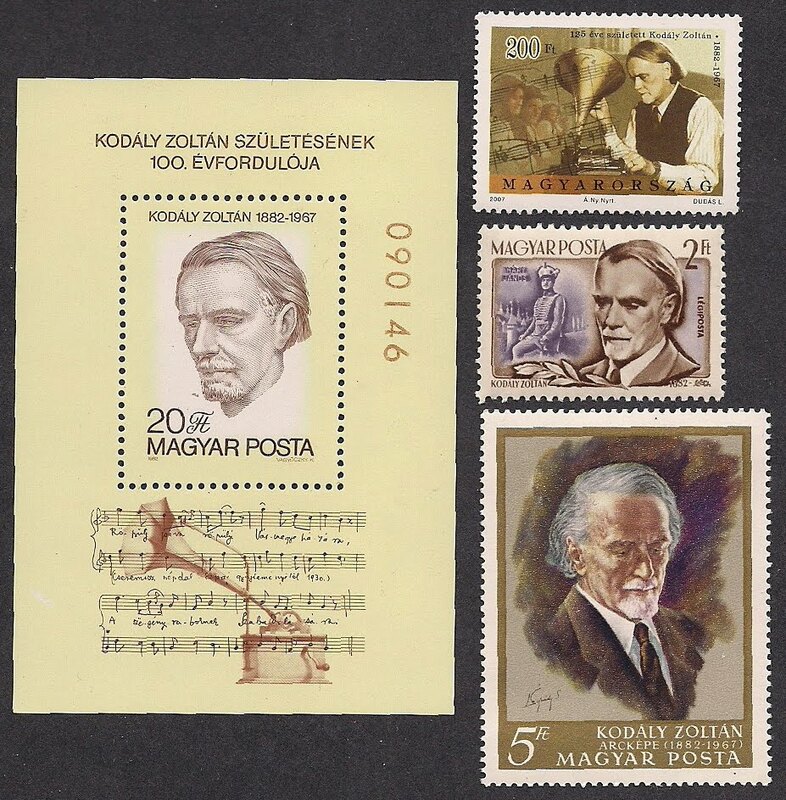 Zoltan Kodaly(1882-1967), Hungarian composer, studied st the University of Budapest and Budapest Academy, in 1905 earned doctorate degree in music, made research in folk music, including about 3,500 melodies, taught at the Budapest Academy and later served as the deputy director of the Academy, and the president of Hungarian Academy of Sciences. His works are abound in colorful folk inspiration and brilliant orchestration. 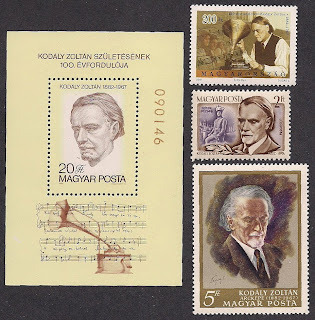 His compositions include vocal and choral music, orchestral and chamber music.